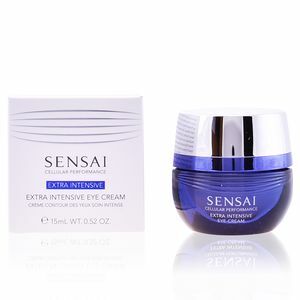 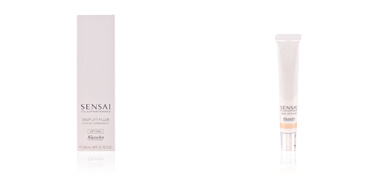 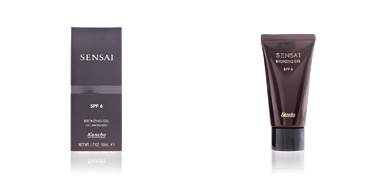 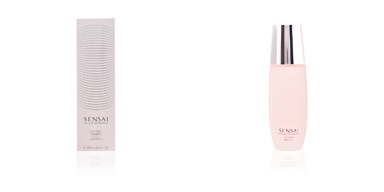 SENSAI CELLULAR LIFTING radiance cream by KANEBO. 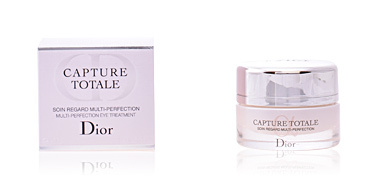 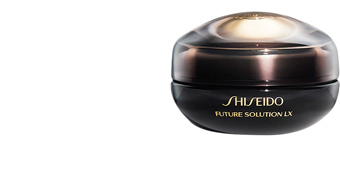 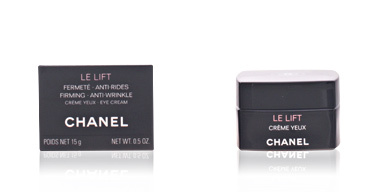 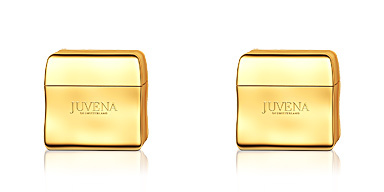 Facial firming and highlighting cream with an immediate lifting effect. 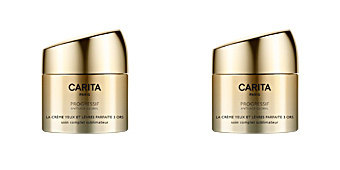 Rediscover your face! 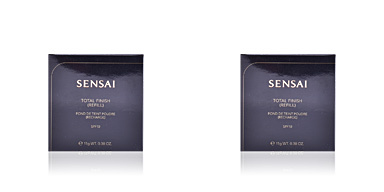 This nourishing cream is designed to become your best ally. 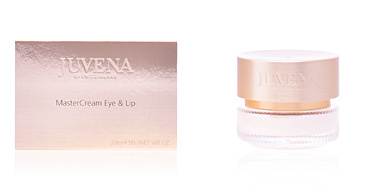 You can use it before your usual makeup ritual as, thanks to its light texture, it is quickly absorbed and leaves skin soft and silky to the touch. 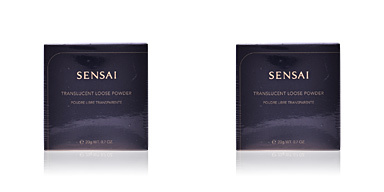 KANEBO is inspired by the Japanese SAHO body care ritual (celebrated before the tea ceremony), to bring us all the Japanese ancestral wisdom concentrated in a complete facial care routine: double cleansing, double hydration and double application, for incredible results.